Gravity Digital was founded in May of 2000 by Casey O’Quinn, after serving as the Internet Services Director for a Nashville-based ad agency for four years. Gravity Digital is a healthcare marketing agency specializing in patient acquisition for healthcare providers. While the company began as a general creative shop and ad agency, Gravity Digital has transitioned to healthcare marketing agency over the last several years. We’ve been cranking out the hits for over 18 years, and we love to work on any project that lets us flex our creative muscles. Purpose: Connecting communities with the best healthcare providers. Our Niche: Digital marketing for healthcare providers. We feel that the best companies nail the details. Disney and Apple are prime examples. Small details can make or break a project or piece of content. We will strive for perfection in every effort. The result of every effort that we undertake should be that we’ve made someone happy in some way. Our content will make readers happy, we will make our clients happy with results and by being easy to work with, and will approach our jobs with a spirit of fun or “professional lightheartedness”. We value having something to say. This means that we will be original, thoughtful, and intentional in our work. We don’t write to hit a word count or check a box, we write to say something meaningful. We will approach each project with creativity, imagination, and vision. Substance and clarity essential! Put some soul into it! Our communication must be straightforward, simple, and easy to read without sacrificing substance. We will have full lives, where our work does not hinder our personal lives and vice versa. We will support and encourage each other to succeed both at work, at home, and out having adventures. 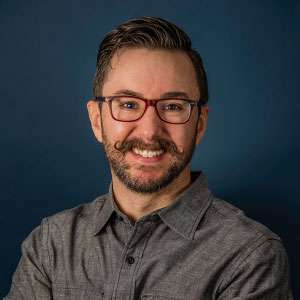 Casey O’Quinn founded Gravity Digital, a healthcare marketing agency, in May of 2000 after serving as the Internet Services Director for a Nashville-based advertising agency for four years. He received his Bachelor’s degree in Communications from Middle Tennessee State University. Casey is a rare breed that operates both left and right brain, so along with oversight of the company he is active in the creative process for our clients. 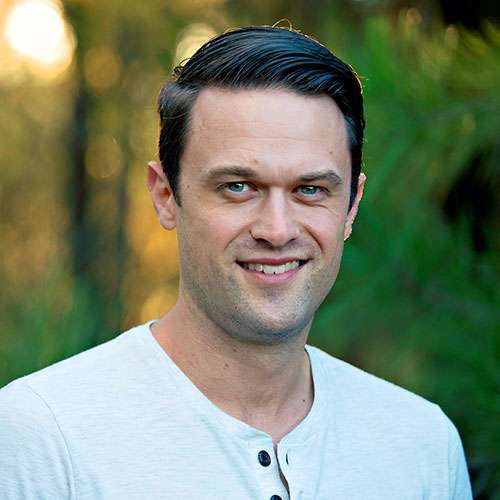 Casey lives in Montgomery, Texas with his wife and three children. Outside of the office, he enjoys hunting, fishing, golf, and triathlon. I believe that healthcare providers who embrace the reality of an empowered patient are the ones who are ultimately going to succeed and thrive. Or… we can use those things to our advantage and improve our position, our reputation, and provide a superior patient experience from the first contact online to the point when they are advocating for your practice. Tyler Clemens graduated from Liberty University in Virginia in 2012, where he obtained his degree in Business Marketing. He began his career working with Jackson Marketing Group as a valued part of their Motorsports division. This opportunity allowed him to travel the country, working on a daily basis with some of the biggest organizations in that particular industry like Michelin, BFGoodrich, Ferrari, Audi, Toyota, Porsche and more. He left Jackson Marketing Group a few years later to work with a startup called OneLife Institute. They offer a gap-year program for freshman and sophomore college students. He spent three years helping that team grow from a program serving just 15 students in one location to one that helped positively impact the lives of over 80 students in three locations. As an Operations and Marketing Specialist, he planned international and domestic trips, worked on that organization’s website and social media presence and even acted as a mentor to students. After getting married to his wife Erin in 2016, the newlyweds traveled to Texas on a trip and quickly decided that this was where they wanted to spend their lives. Tyler and his wife moved to The Woodlands in September of 2017 and shortly thereafter he became a member of the Gravity Digital family. 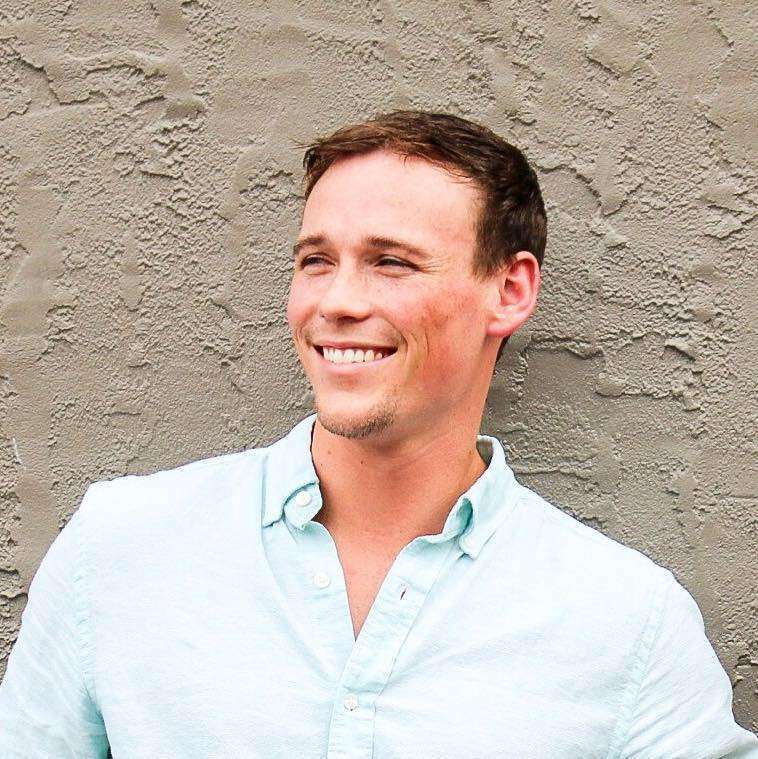 As Director of Acquisition, Tyler manages campaigns to help our clients acquire new patients.